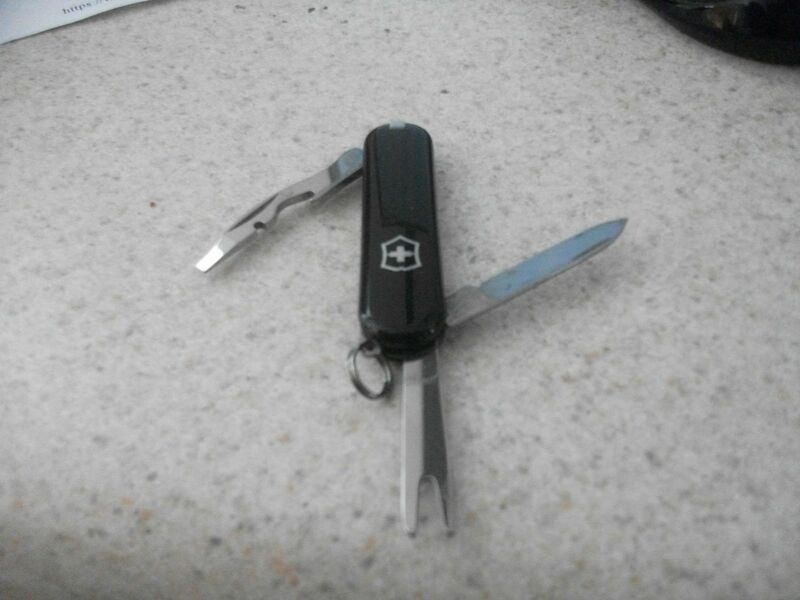 The Victorinox Swiss Army Caddy Compact Knife Tool is a lightweight multi-tool that packs a punch. It includes a divot, combotool (cap lifter, screwdriver, wire stripper) and small knife blade. 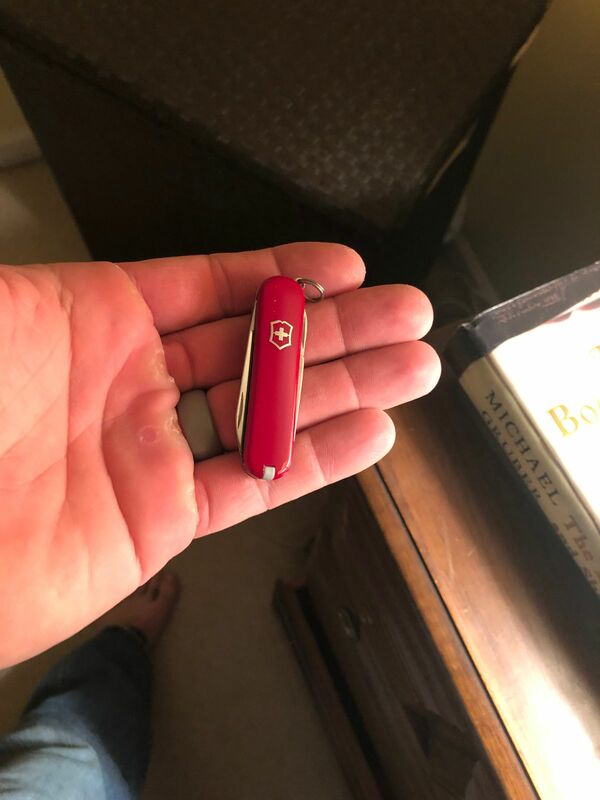 Dave De S. Reviewed by Dave De S.
brad g. Reviewed by brad g.
Perfect size for a keychain...Typical well built Swiss quality..A must have! 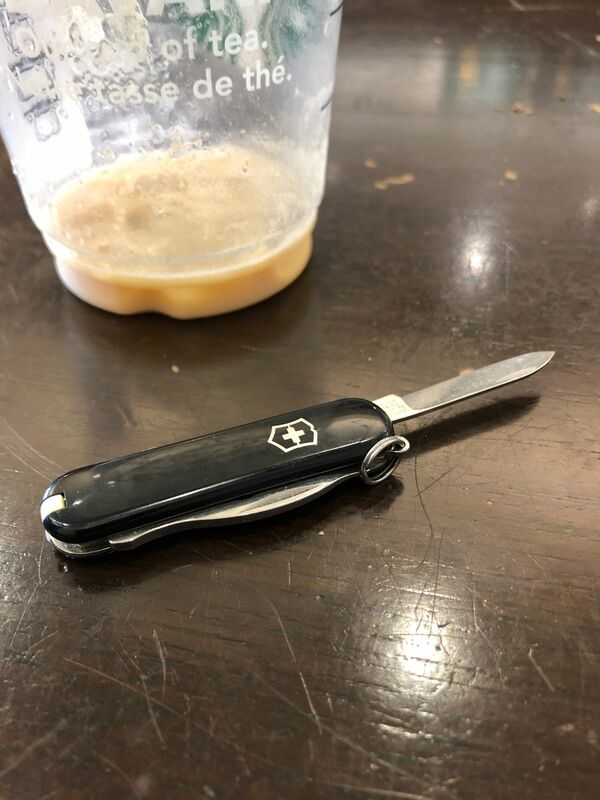 This is a small knife which is the perfect size for preteen boys. This is small enough to carry without weighing you down. Especially on the golf course. Makes a great gift for a golfer!